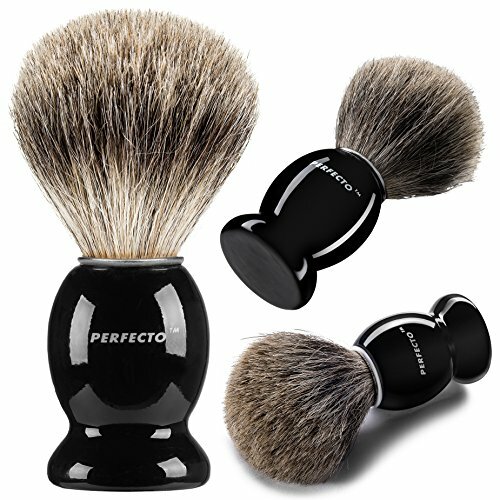 Perfecto 100% Pure Badger Shaving Brush-Black Handle- Engineered for the Best Shave of Your Life. 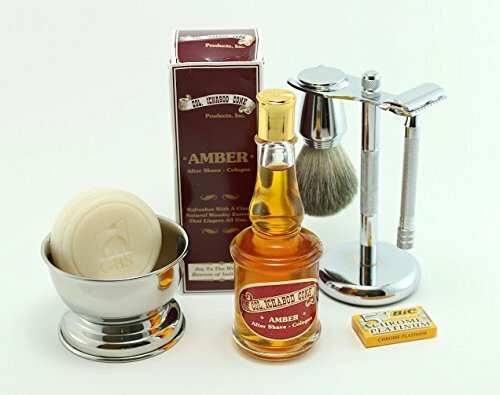 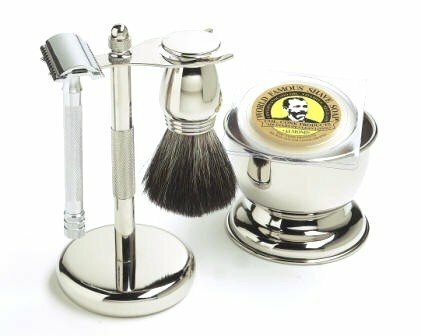 For, Safety Razor, Double Edge Razor, Staight Razor or Shaving Razor, Its the Best Badger Brush. 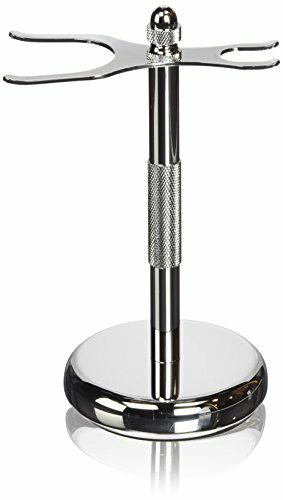 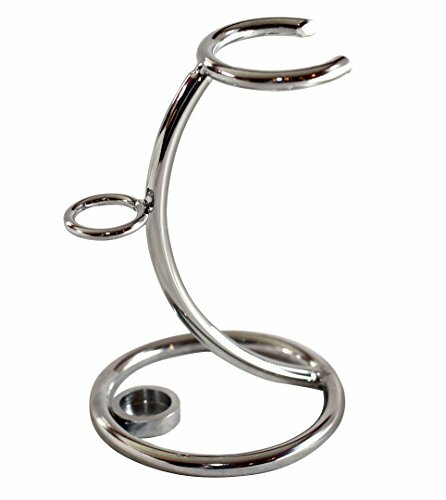 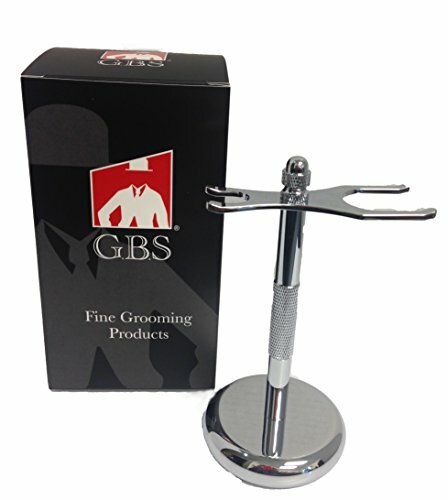 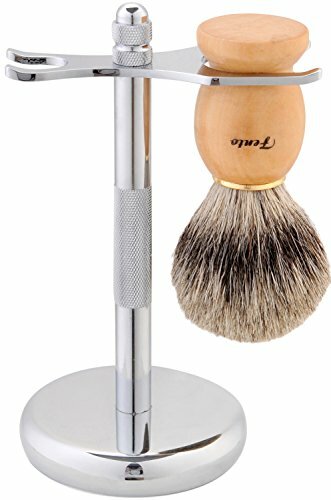 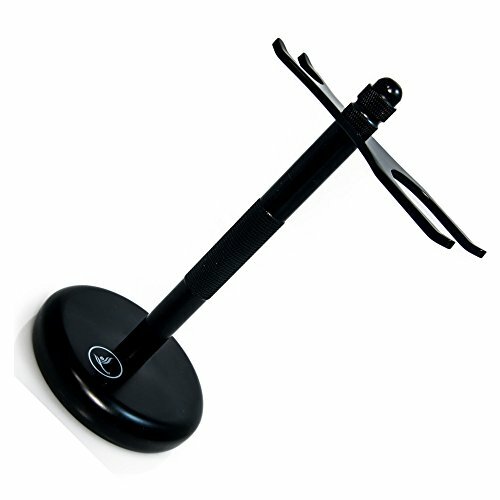 Latherwhip Shaving Stand - Brush And Razor - Heavy, Matte Black Holder - Best For Single Blade Straight Razors, Double Edge DE Safety Razors & Most Brushes - Extends The Life Of Your Wet Shave Tools!